It all looks amazing.Wish we lived near.Good Luck on the event. 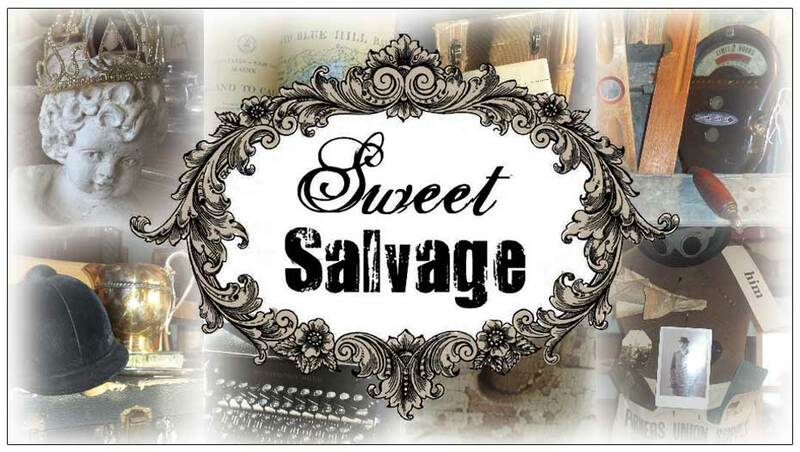 What a Fun Theme & Event this Month's 'Sweet Salvage' Created! It was fun to guess which Movie was Inspiring the Vignettes and there was such a positive energy to the Shopping Experience that it was really enjoyable. LOVE all my Treasures and the Images I was able to capture through the eye of the lens. As always, all your hard work and Creativity is appreciated and enjoyed so much by everyone who attends! Looks gorgeous!! What a fun event!